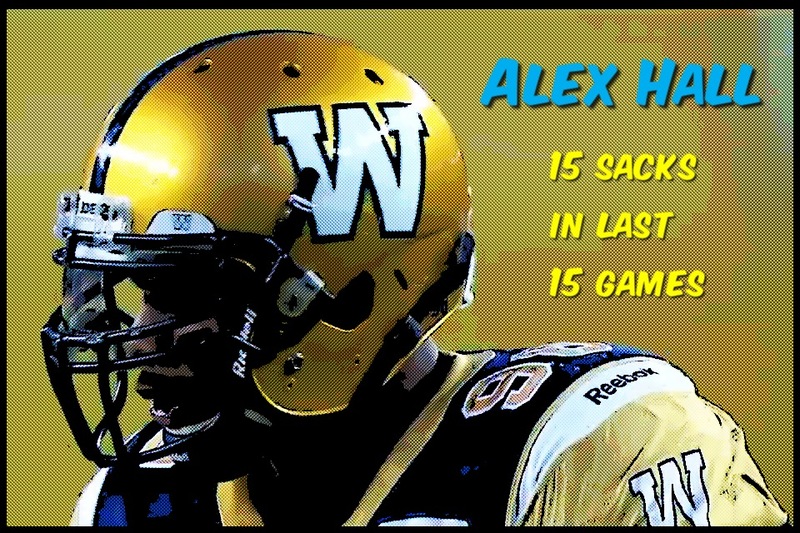 Bombers defensive end Alex Hall has been an absolute terror to opposing O-Lines this season and the numbers don’t lie. Hall currently leads the CFL with 6 sacks and a total of 12 defensive stops through Week 4. Check the list below to see how the rest of the league’s top defensive players stack up against Hall’s remarkable start.